Stainless steel diamond cut pewter buffalo money clip. 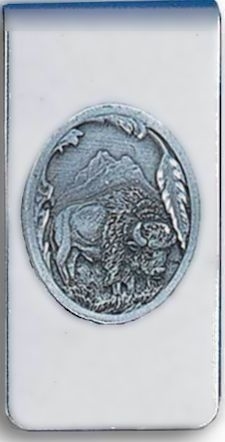 This detailed buffalo money clip measures 2" (5.08 cm) by 1" (2.54 cm). 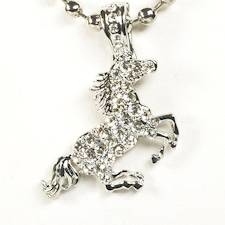 This product was added to our catalog on 09/03/2018.